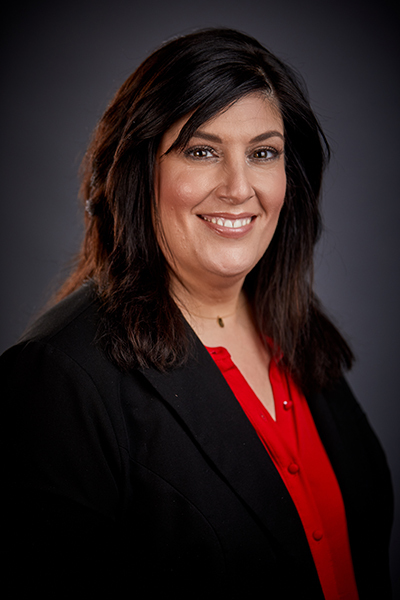 We welcomed Tina M. Cherro to our practice in 2008. Throug h her current position as CVAM’s Executive Director, she is able to draw upon twenty years of experience in cardiology clinical roles. At CVAM, she has held positions as a CVT, Clinical Manager and Director of Operations. Tina is certified as a cardiology technician as well as a sonographer. In addition, she is not only certified in Advanced Cardiovascular Life Support (ACLS) and Basic Life Support (BLS), she is a BLS instructor. While cardiology has always been Tina’s main interest, she takes a compassionate approach to clinical care. It is her belief that “patient care is priority number one” that makes her daily interaction with our patients and our team so special. With patients always top of mind, she looks at each component of our practice through their eyes to assure every experience is as positive as it can be. Originally from Michigan, Tina enjoys our sunny, warm winters. Interested in personal growth, she is always exploring new hobbies and adventures.